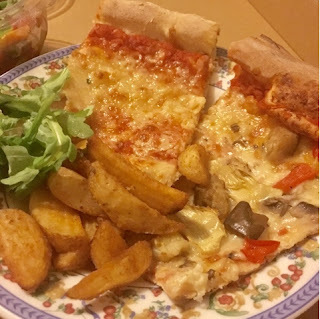 We love pizza, but up until last weekend we had never had a Firezza Pizza, so we were really excited to learn more about the Firezza revolution and get the chance to try the Firezza freshly baked pizza. Our pizza arrived in a cool rectangle decorative box, inside was a rectangle shaped pizza, which consisted of half of each of our pizza choices, our pizza was equivalent to an 18in pizza which was a perfect portion for all four of us. 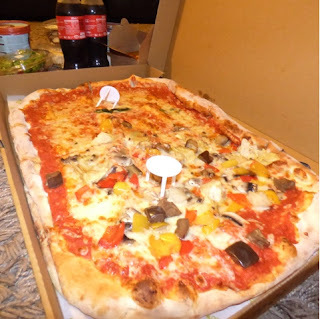 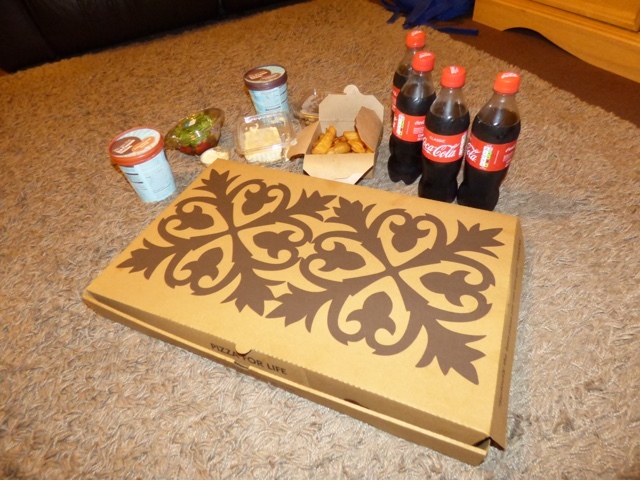 The Firezza pizza had a very rustic fresh taste and each bite was delicious, I was really surprised how much I loved the Verde Ortalana pizza its defiantly a pizza that I will order again, both of our pizza were very morish and had a just-baked taste. 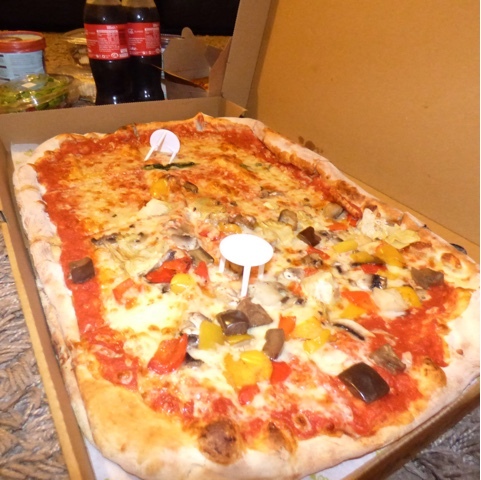 Firezza offers a delicious range of pizza and cater for a range of dietary requirements from vegan and vegetarians, it also has a varied menu to suit every taste bud, as it offers a range pizza toppings, sides and salads to accompany its pizza's, Check out Firezza for more information and to find your nearest Firezza.